Envelope liners are such a fun way to bring a punch of style to your wedding invitations. 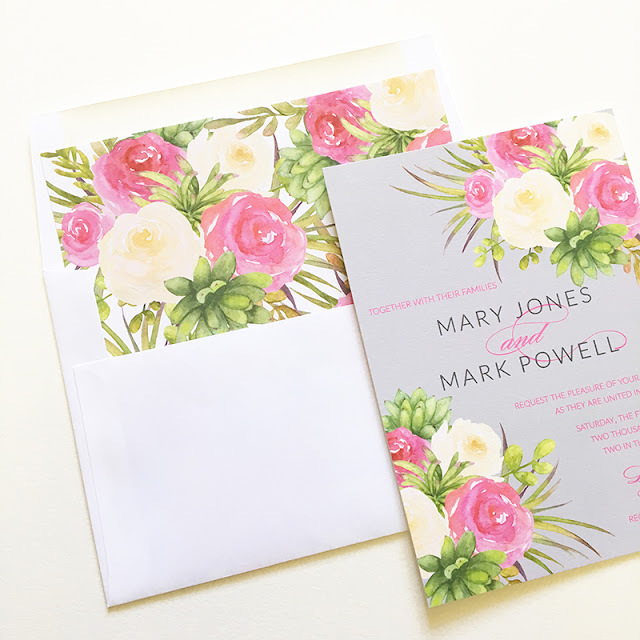 We recently added lot of gorgeous liner styles to our collection of envelope liners. 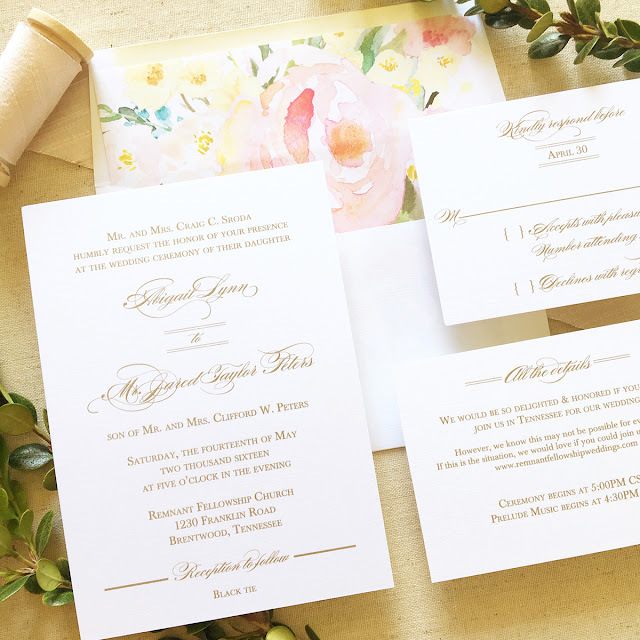 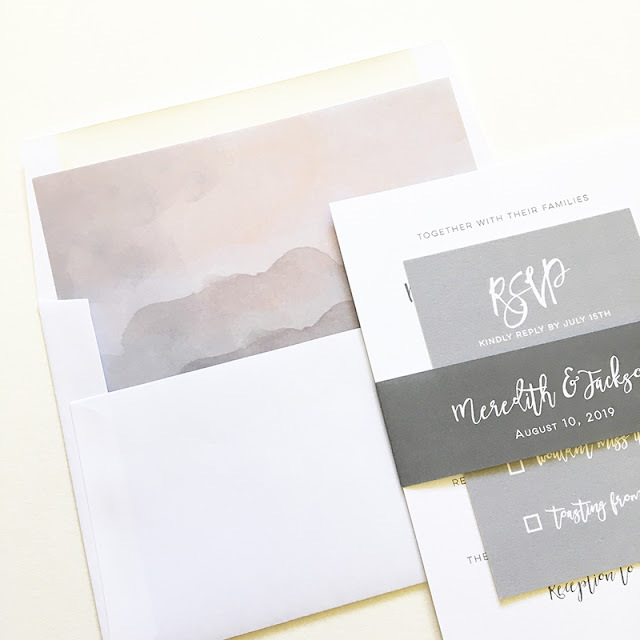 I love how you can take a simple, elegant invitation design and just add a punch of wow with the liner. 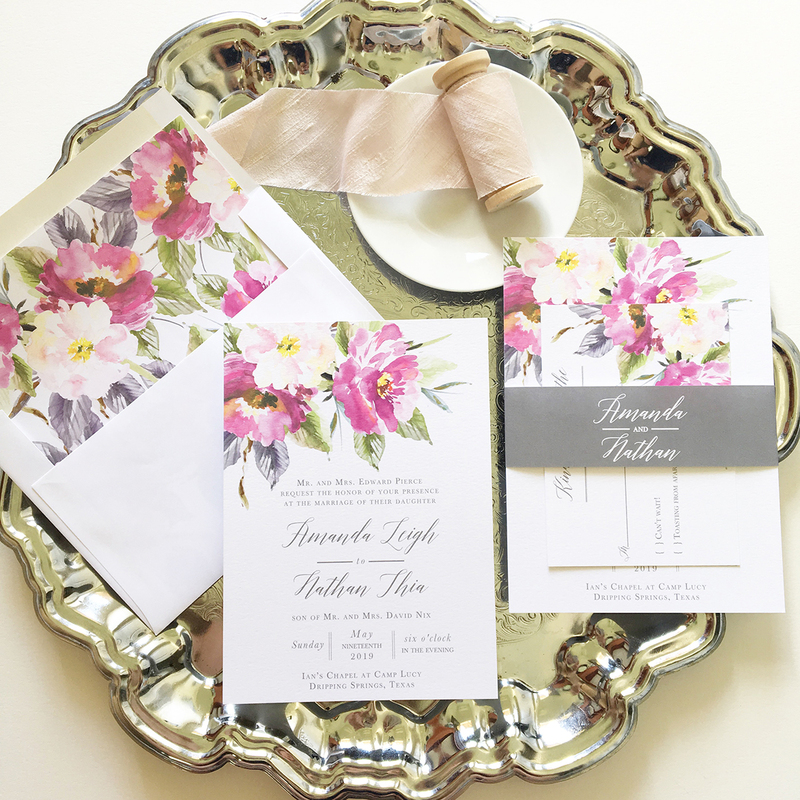 Or you can have a dramatic invitation and pair it with a dramatic liner for extra wow.